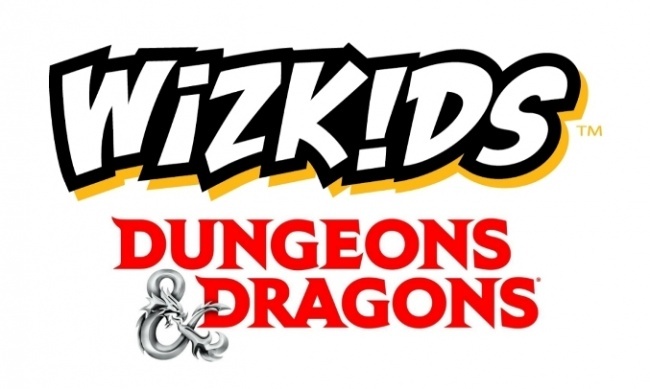 WizKids will release a new Dungeons & Dragons adventure system board game this summer in both standard and premium editions in August. According to solicitations, the new 2018 D&D Adventure System Board Game will be designed by Kevin Wilson (Descent: Journeys in the Dark, Sid Meier�s Civilization: The Board Game) and will be a cooperative game for 1 � 5 players. The game will feature multiple scenarios, quests, and many adventures to form an exciting campaign. The contents of this game can also be combined with other D&D Adventure System Cooperative Play Board Games, including Castle Ravenloft, The Legend of Drizzt, Wrath of Ashardalon, Temple of Elemental Evil and Tomb of Annihilation to create a new experience. MSRP is $79.99. The premium edition will feature pre-painted miniatures and has an MSRP of $159.99. Gale Force Nine is also developing a Dungeons & Dragons game tied to the modules coming in September (see �New 'Dungeons & Dragons' Game on the Way�).